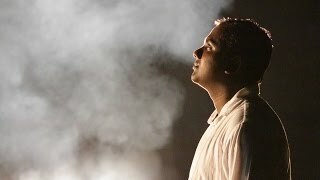 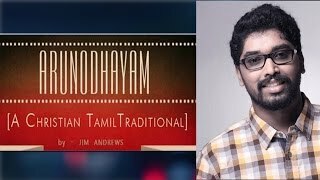 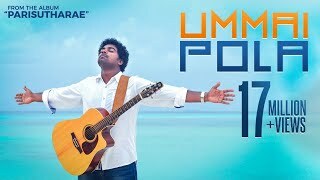 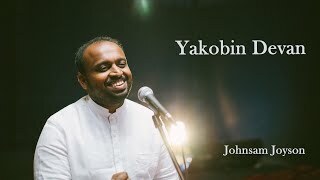 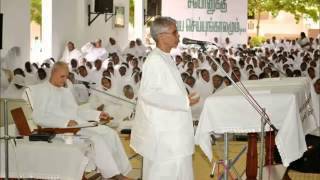 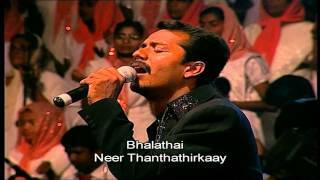 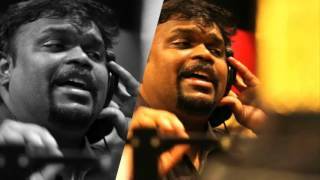 We have compiled a long list of Tamil Christian thanks and praise songs. 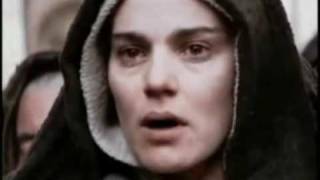 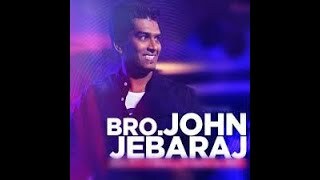 These songs declare the glory of God, giving thanks for all that he has done. 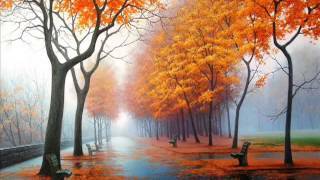 The best was to live his life is to have a thankful heart. 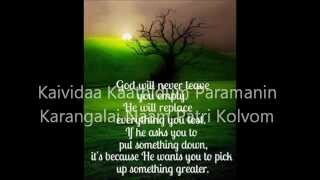 Most of the time, we as humans go to God only for favours or during a crisis. 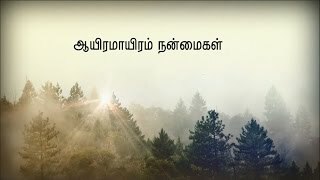 We don’t realize that when we praise and thank God for every single thing, we only learn to depend completely on Him, which makes our live easier. 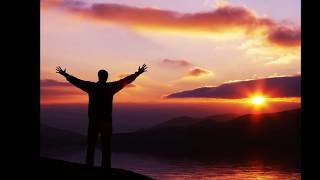 Learning to praise and thank God is one way to look beyond our troubles and situations. 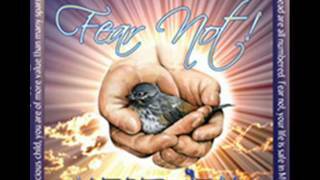 It helps us to know that we have a God who is bigger that any problem, so we don’t have to fret. 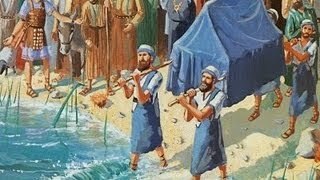 With a thankful heart, we give ourselves a chance to tell the enemy that God will fight for us. 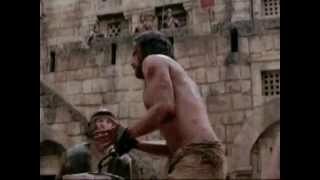 None of our fights should be fought on our own; it is the Lord who fights our battles. 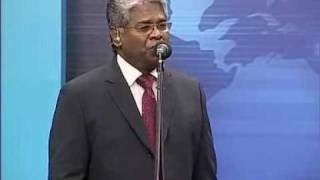 The servants of God have understood the value of praise and thanksgiving, so they have written many songs that voice out their heart’s desire. 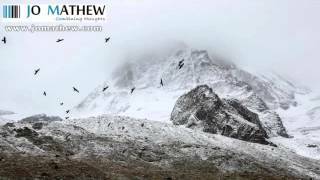 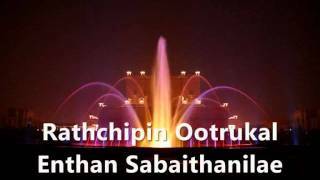 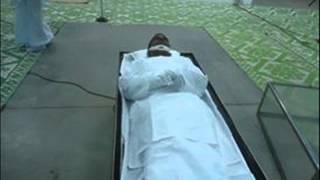 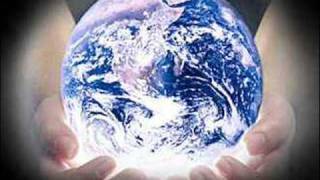 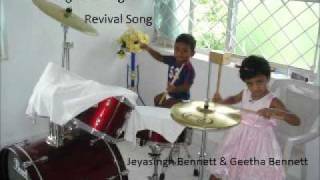 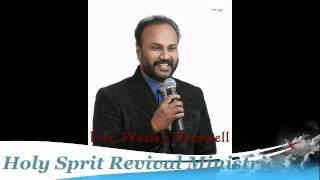 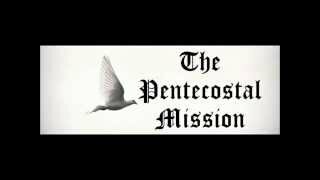 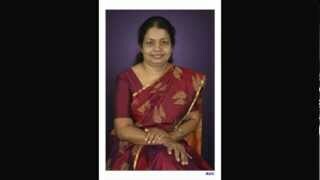 Tamil Christian songs free download in this site is one thing we want to offer. 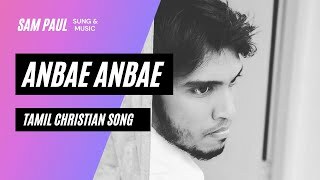 Many sites might not have all these songs in their collection, but we have specifically got them for you to listen and be blessed. 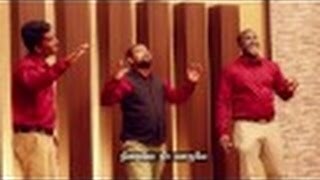 Unfortunately, we don’t have the option to download any song. 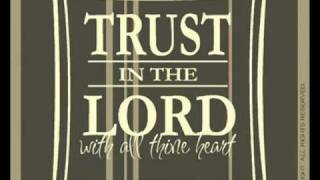 We believe you will listen and be blessed. 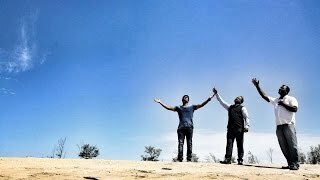 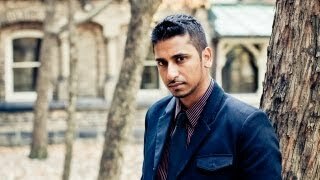 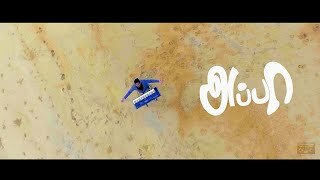 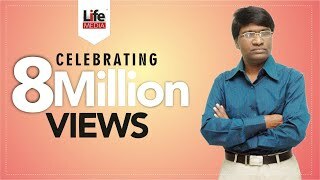 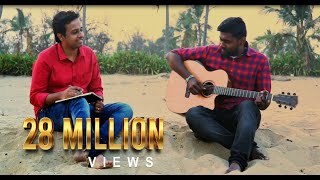 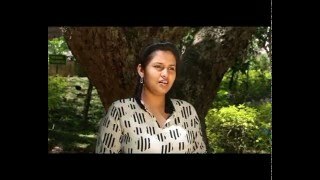 Anbae | By Sampaul | Edited version | must watch!! 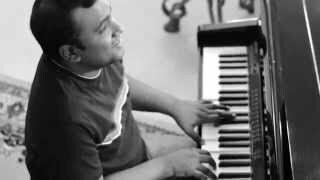 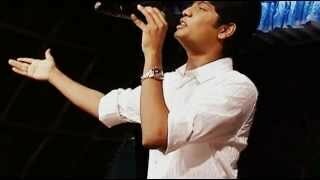 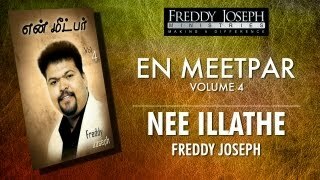 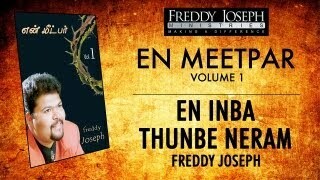 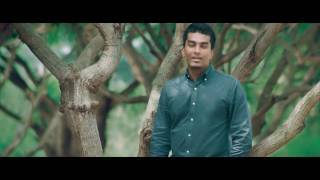 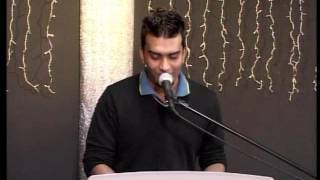 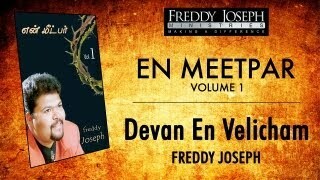 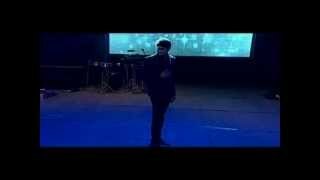 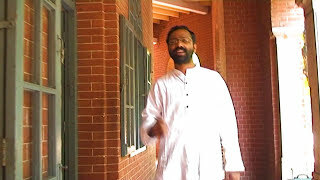 EN MEETPAR (HD), one minute song by Joel Thomasraj. 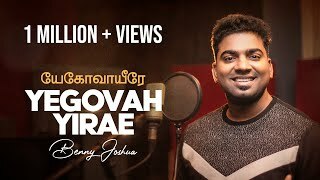 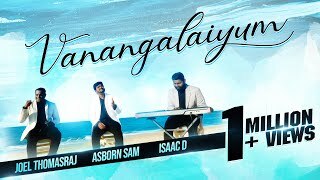 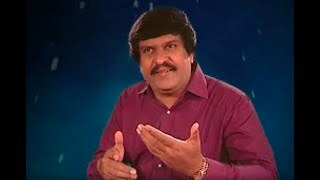 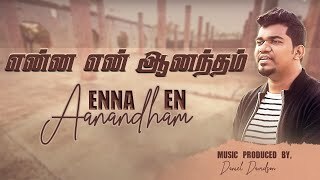 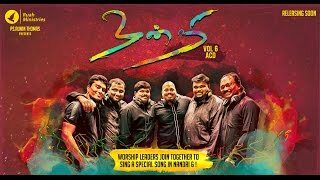 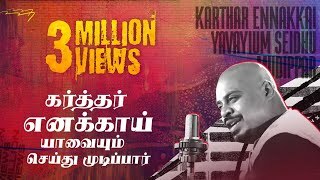 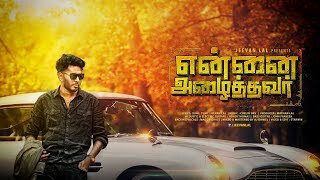 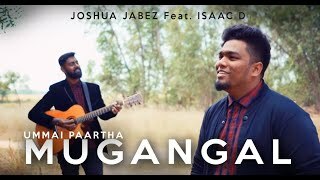 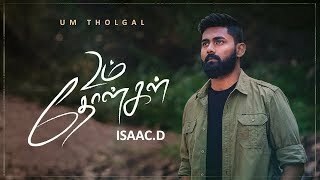 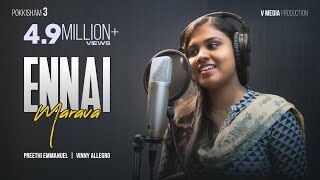 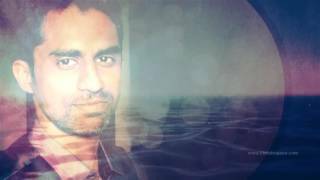 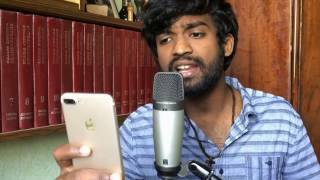 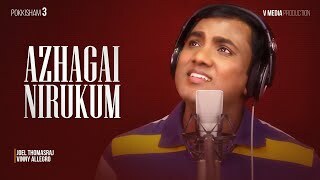 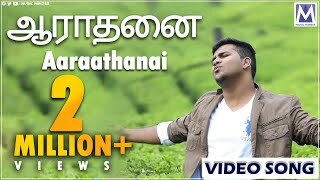 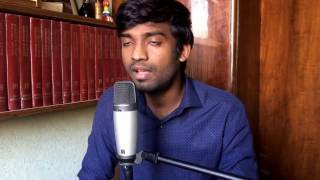 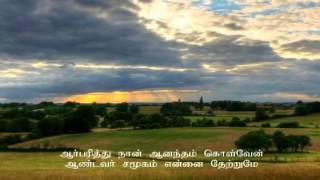 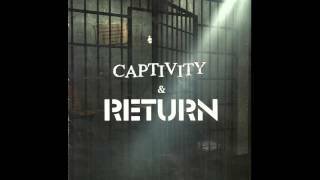 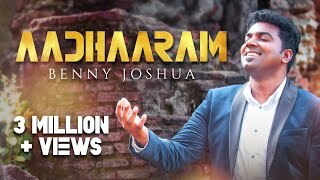 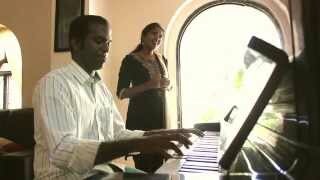 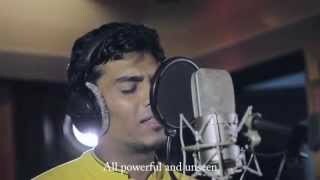 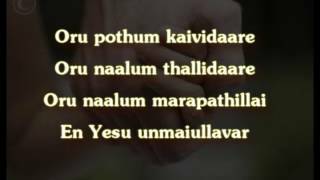 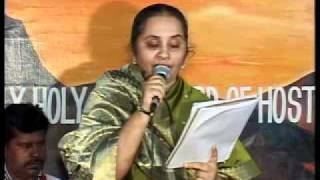 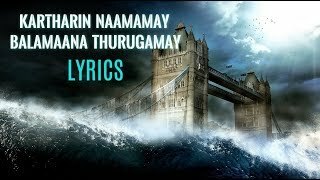 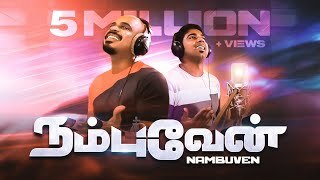 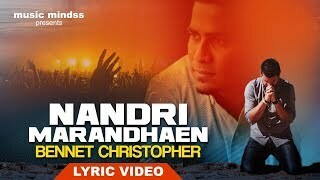 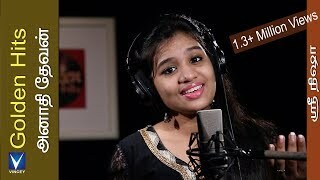 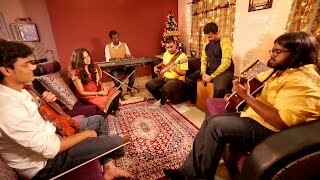 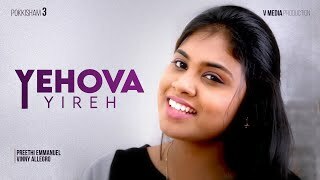 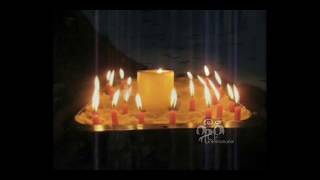 Tamil Christian songs. 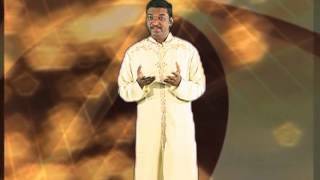 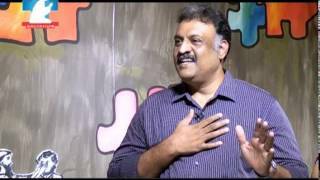 thozhugirom engal pidhavae ANGEL TV worship.